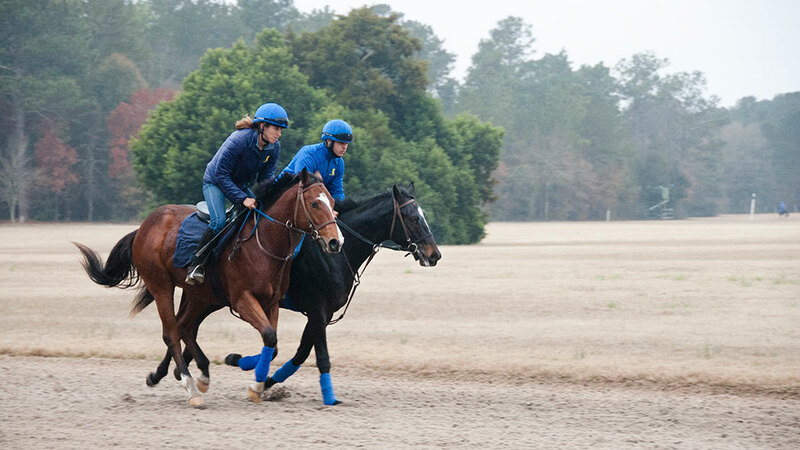 Kirkwood Stables is only one of two training facilities in the country to offer training services under quarantine. Using Kirkwood Stables quarantine facility means the horse can be kept in training while waiting to be shipped out to another country. We have access to all of Springdale Racecourse’s training grounds and we are a USDA-approved facility.